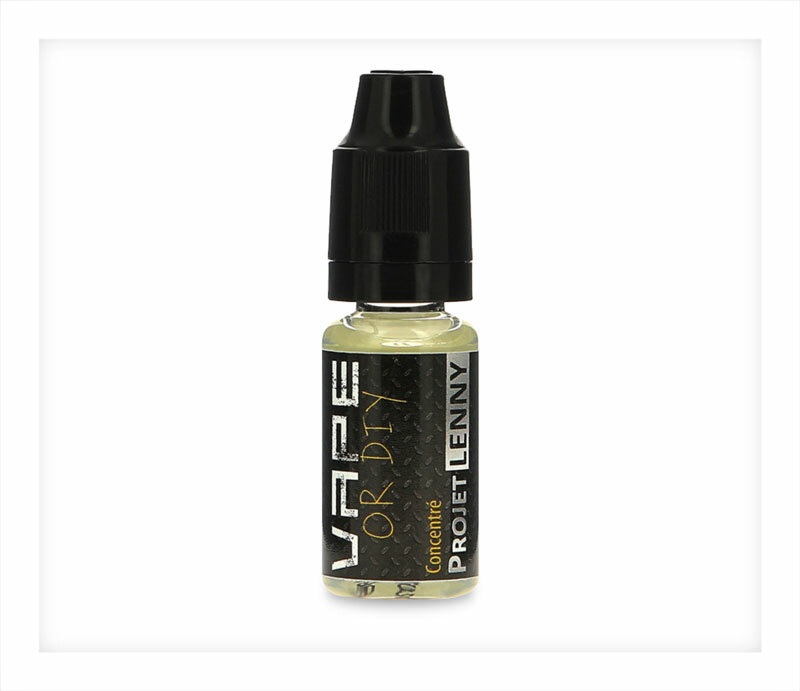 Projet Lenny Flavour Concentrate by Vape or DIY is a deliciously smooth gourmet custard with vanilla notes and a cereal flavour. 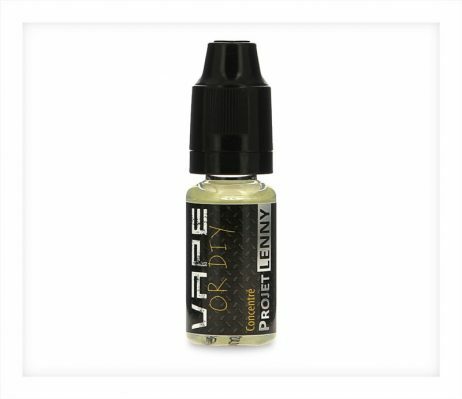 Projet Lenny Flavour Concentrate by Vape or DIY is a deliciously smooth gourmet custard with vanilla notes and a cereal flavour. 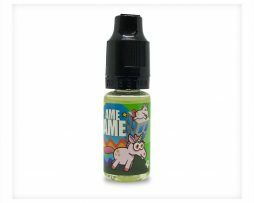 The wholesome goodness of sweet creamy custard combines very nicely with the crispy cornflake cereal. Projet Lenny is a full bodied flavour, this is well and truly tailored to perfection.